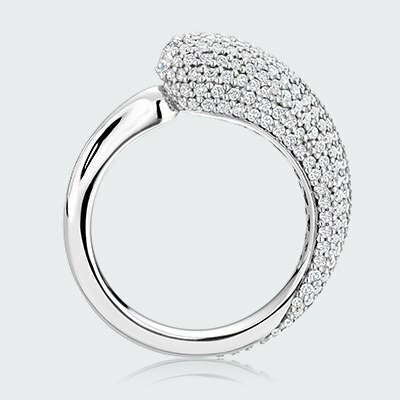 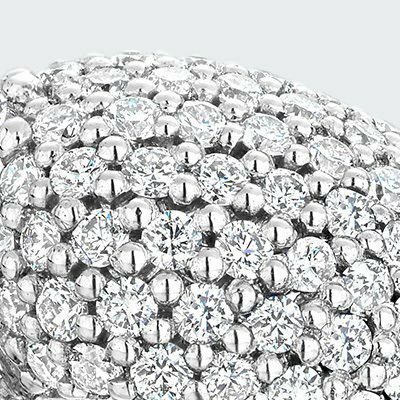 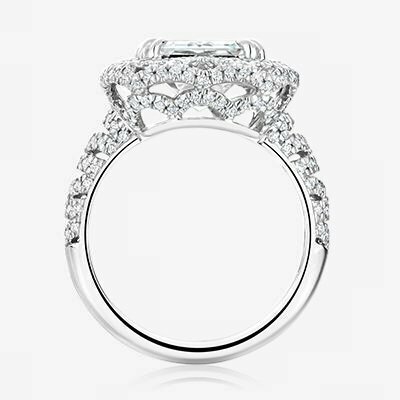 Hundreds of heart-stirring diamonds float across the intricately pierced band, evoking wispy cirrus clouds kissing the heavens. 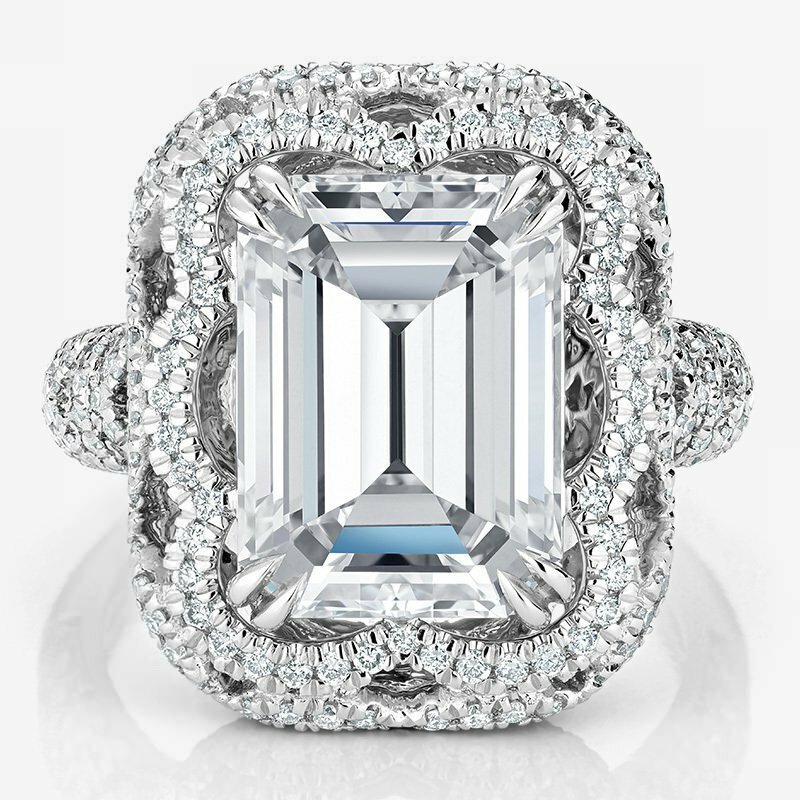 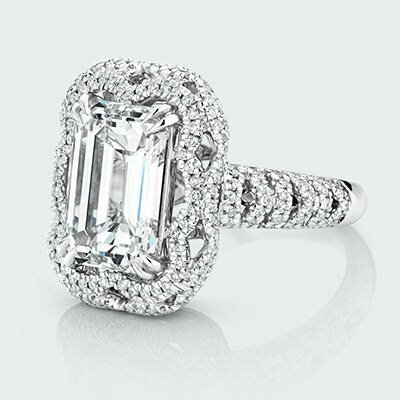 An incomparable 5 carat emerald cut diamond makes a statement of astonishing beauty and magnitude. 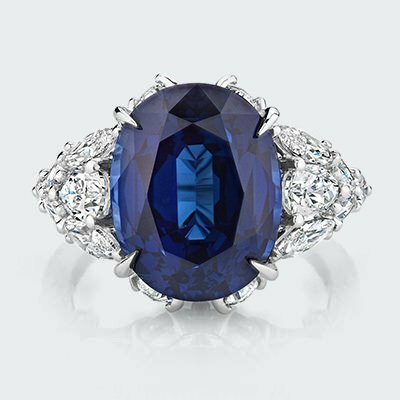 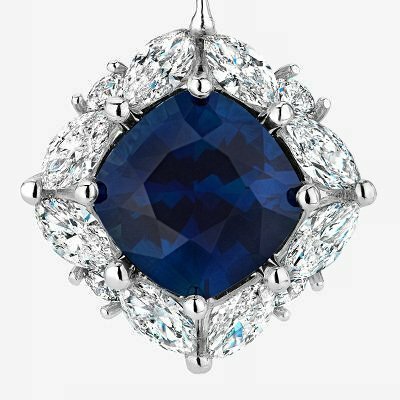 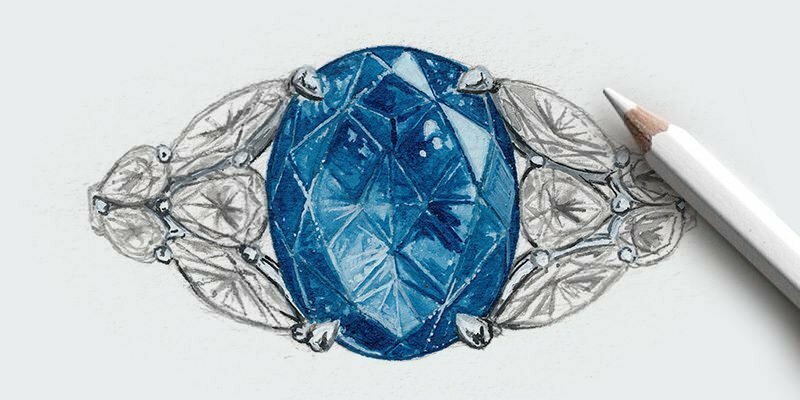 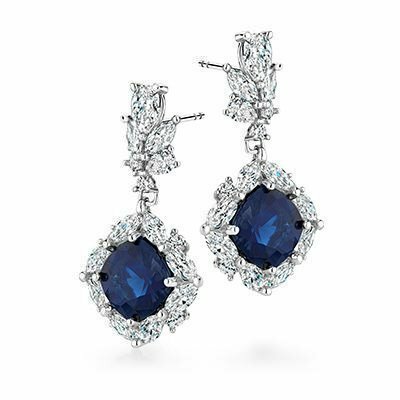 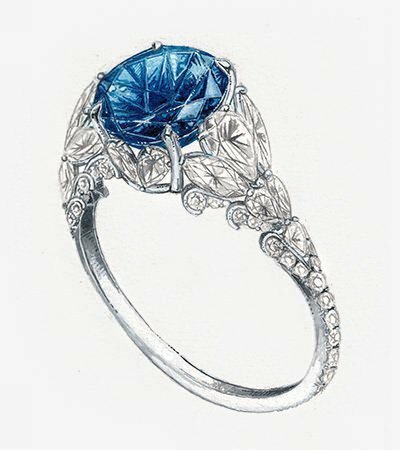 Inspired by the delicate beauty of feathers, an exceptionally rare and deep blue 9 carat sapphire mesmerizes at the center of lavishly layered marquise and pear diamonds. 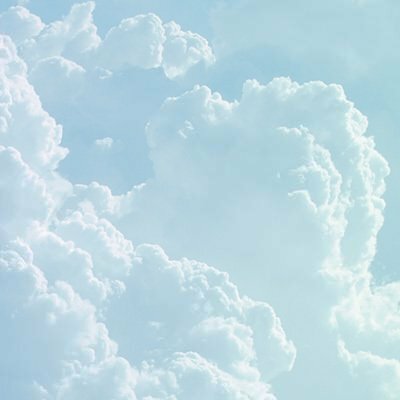 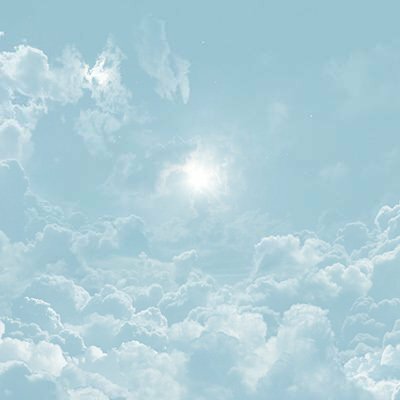 A canvas for nature’s most breathtaking wonders, the sky mesmerizes with ever-changing clouds, stars, and soaring birds.  The magic and mystery of the world above inspired our début high jewelry collection, one-of-a-kind designs dreamed up for gemstones of the most exquisite beauty and brilliance. 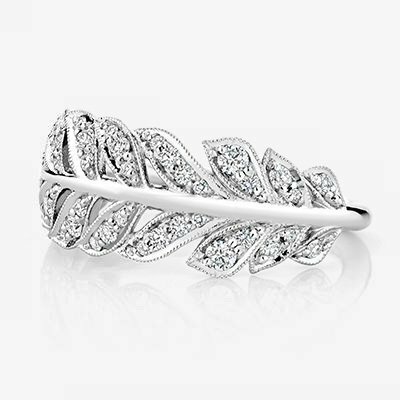 An effervescent display of feathers covered in pavé diamonds captures nature in its wild, organic glory. 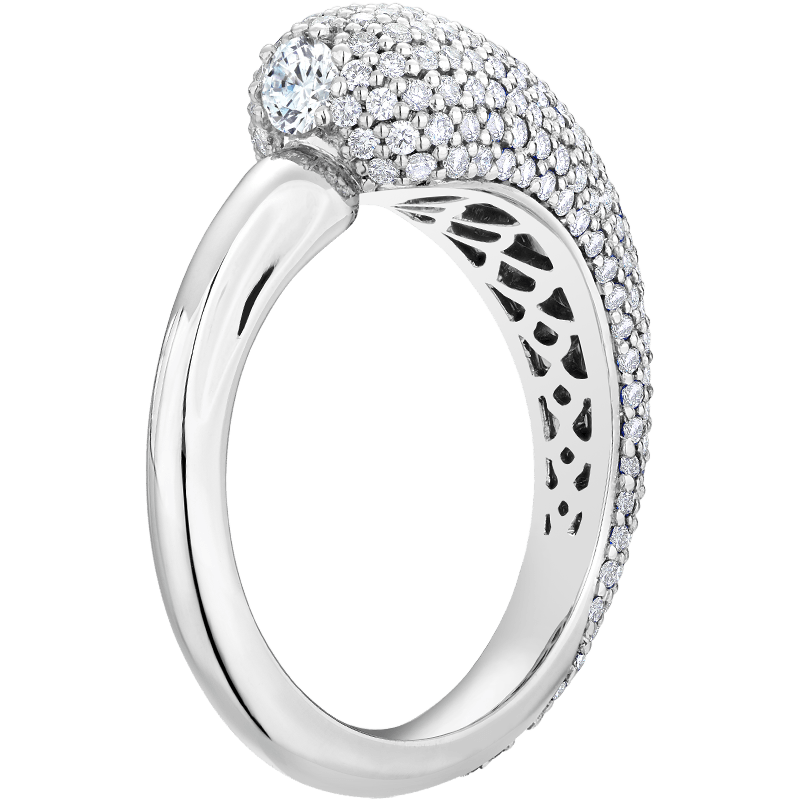 The platinum band is masterfully sculpted to carry the design to new heights. 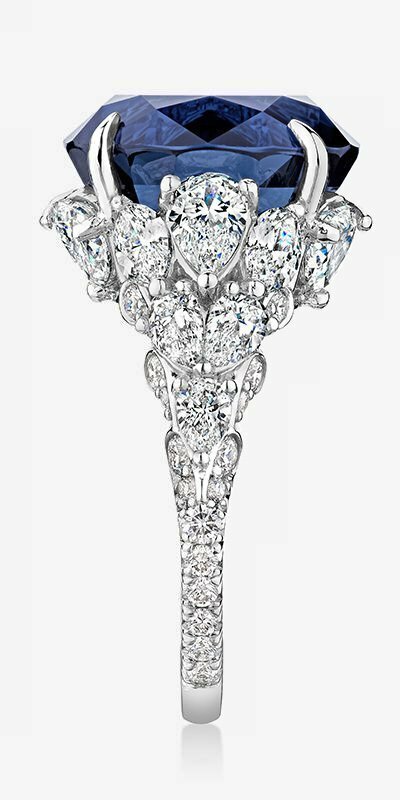 Like a burst of brilliance racing through the night sky, a masterfully sculpted array of diamonds captures the spirit of a comet in a starry galaxy. 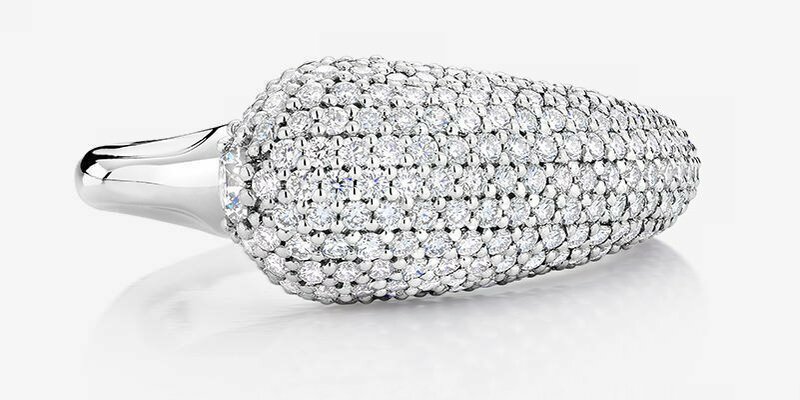 Wondrous light ripples through each diamond and brings the comet’s dazzling journey to life.